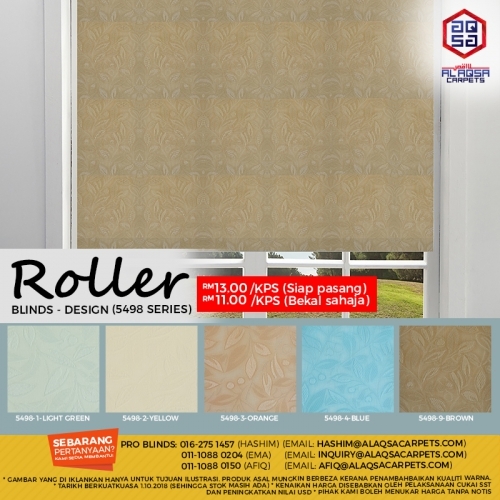 Classified » Home & Garden » Home Improvement » Roller Blinds Will Add A Timeless Style To Your Home. ROLLER BLINDS WILL ADD A TIMELESS STYLE TO YOUR HOME. LUXURY & ELEGANT ROLLER BLINDS!! !